Mobile friendly websites. Creative graphic design outsourcing. Beyond your ordinary web design company in the Philippines. At 7th Media Digital Studios, we believe that beauty and functionality should go hand-in-hand. That’s why we won’t settle for anything less than gorgeous designs and digital interactive experiences that blow our clients away. As a leading web development and graphic design company in the Philippines, we do diverse projects beyond your ordinary web design studio. 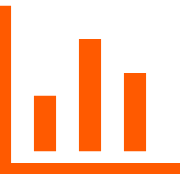 We have experience in web design, web development, e-learning, graphic design, animation explainer videos, digital marketing, and remote staff outsourcing. So whatever digital requirements you need, we’ve got you covered! And for over 10 years, we’ve been revolutionizing designs and websites for global Fortune 500 companies, top advertising agencies, and boutique digital agencies in New York, Los Angeles, Sydney, Tokyo, Singapore and the Philippines. Got a digital project? Let 7th Media be your creative and technology outsource partner. Inquire now and we’ll find the right digital solution for you! A small sample of our 300+ completed projects. “7th Media provided superb communication, attention to detail and best solutions tailored to our brief. With the shift towards mobile browsing, static websites are now a thing of the past. At 7th Media, we ensure that you get a responsive website that displays well across laptops, desktops, tablets and mobiles. 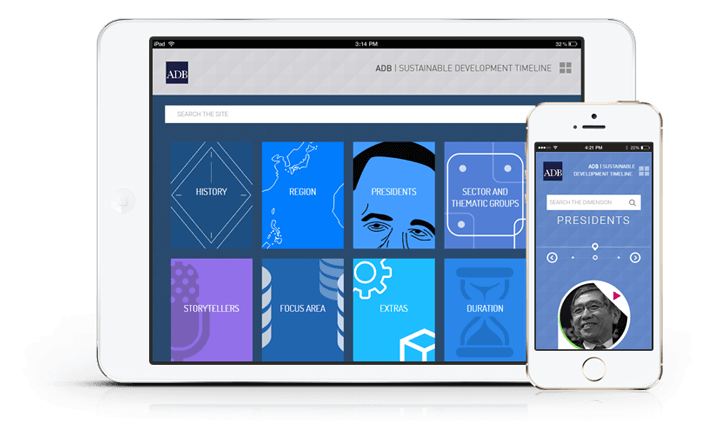 Check out our work for Asian Development Bank’s responsive site. 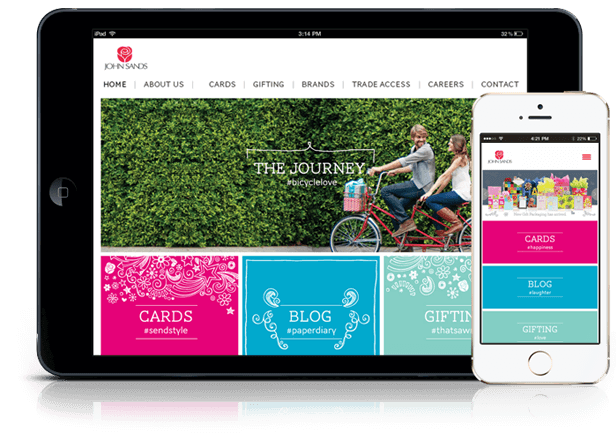 Need a responsive website that is cross device and cross-browser compatible? Contact us. Our strong track record in delivering results have led us to work with the biggest business conglomerates in the Philippines like Shoemart. We have successfully launched the blog site of The SM Store within a short span of time, further strengthening its brand presence in the online space! Looking for high quality digital work, reliable project management and time delivery? Contact us. Explain your service under 2 minutes and keep your audience engaged with a high impact explainer video. 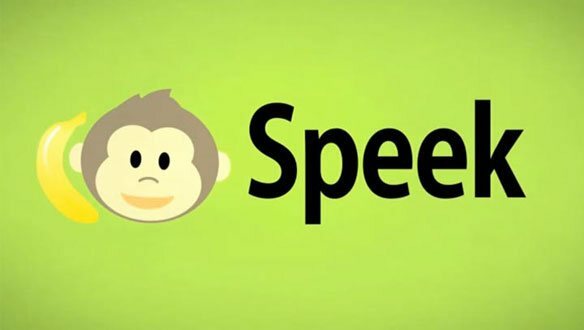 We created a 2D animation explainer video for Speek, a US based start up company featured in TechCrunch. Require a similar service? Contact us! Why Work with 7th Media? Get high end designs beyond aesthetics. We create print, web and digital designs that make a good lasting impression. Our designers carefully study your brand and strategy to create intuitive user experiences. Responsive websites. eLearning. Explainer videos. We have done it all! We are up-to-date with the latest trends so you get the best creative IT solutions to support your innovative digital campaigns. Cut your operational costs by outsourcing to the Philippines. Save money and save time by outsourcing your day-to-day design, web development and maintenance work. From animation to Wordpress outsourcing, we've got you covered! Our qualified project managers will coordinate with our diverse team of designers, developers and strategists to get your project done on time. So, sit back and relax. Win customers with an impressive website that sells! Our creative and tech geeks are experts in blending responsive design with an easy to use admin panel. Cut training costs and improve traditional training with eLearning. We transform corporate or academic training materials to interactive online learning modules. Introduce your brand, product or service with a high-impact explainer video. Effectively communicate your marketing message to your audience in minutes. Be it corporate branding, illustrations or infographics, our highly creative designers can do it for you! Want improved search engine rankings and higher social media engagement? Avail 7th Media's digital marketing services and grow your brand in the online space. Cut cost by outsourcing web designers and developers in the Philippines. Let us take care of your design and development needs so you can focus on growing your customers.